IT'S TIME TO SPOOK! Humans are coming to your new haunted house and it is your job to scare their pants off! 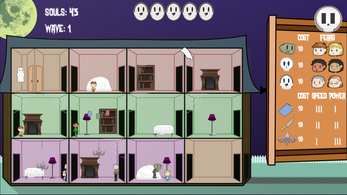 Click on rooms and select which monster/trap to place down in order to scare the incoming waves of humans! 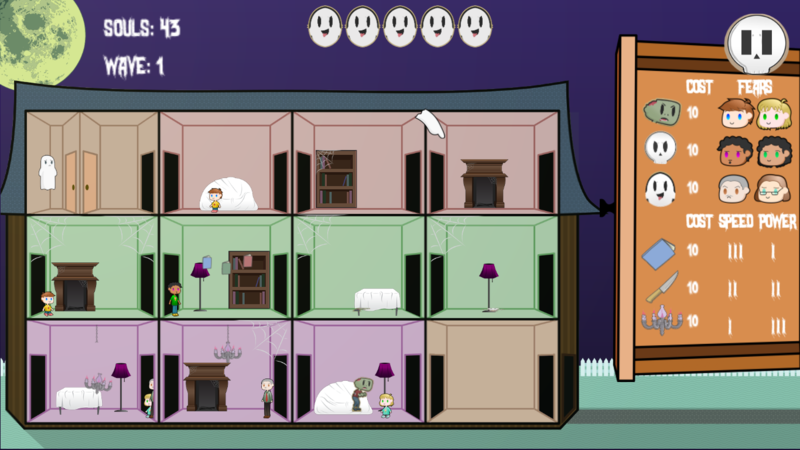 Check out the other games from OUGDA on our website and support Ohio University game development!